What is keeping CMO's up at night? 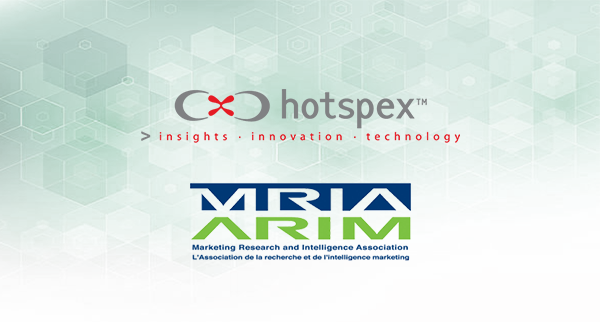 Hotspex Talk at MRIA National Convention - Hotspex, Inc.What is keeping CMO's up at night? Hotspex Talk at MRIA National Convention - Hotspex, Inc.